Nike Air Max has seen constant evolution. One look at the Air Max 2015 (worn in my #BleedBlue post here) and we can't help but say how much the Air Max range has changed over the years. 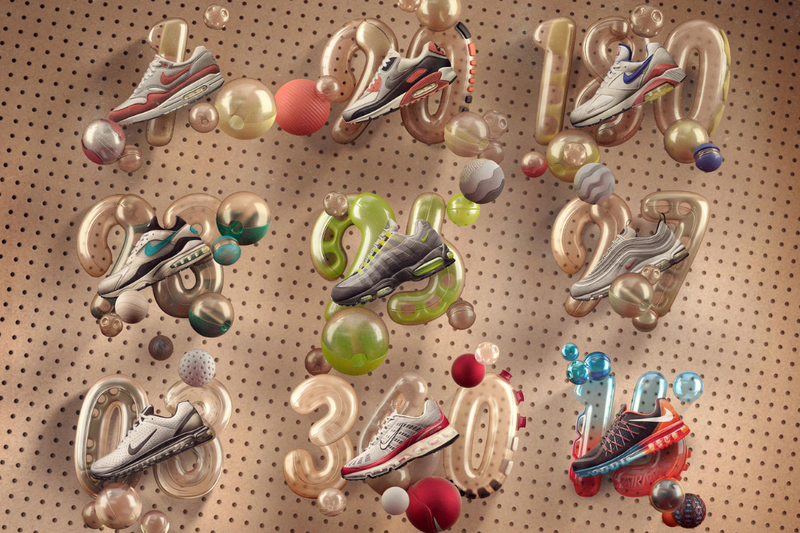 This year, the Nike Air Max completes 28 years on March 26 and fans from across the globe are celebrating this day. Let's take you through a quick journey of Nike's popular range of shoes has seen evolution since 1987. In 1987, Nike Air was not a new proposition. Runners were already familiar with the benefits of the cushioning technology, which first appeared in the Nike Tailwind in 1978. But seeing is believing, right? So, Nike designer Tinker Hatfield set out to make the breakthrough technology visible, so that the runners could understand its cushioning benefits better. He created the Nike Air Max with Visible Air, which gave birth to a franchise that forever altered the course of sneakers. The story of visible air didn’t begin with Hatfield’s design. Rather, it started when David Forland, Nike’s Director of Cushioning Innovation, joined the team in 1985. In many respects, Forland is the world’s foremost expert in visible air. He has been focused on pushing the technology into unexplored new territories for the past 30 years. He is also the first to admit that the road to Air Max had its share of obstacles. In the ‘80s, Forland constructed encapsulated Air-Sole prototypes by hand. He stumbled upon a critical moment in visible air history when he rotated the bag, placing the seams on the top and bottom instead of on the perimeter. And thus, the first prototype of visible Nike Air technology was born, and the Nike Air Max 1 became the first shoe to showcase it. Prior to this breakthrough, Nike Air-Soles were getting thinner, not larger. In an effort to increase the sensory perception of walking on air, Forland quickly changed the approach. During the pursuit of increased air volume, Forland had another aha moment. Eliminating the foam between the outsole and the Air-Sole unit might create space for increased Air-Sole volume. With that idea came the Nike Air Max 180, the first shoe to feature a 180-degree visible Air-Sole — which was no easy task for Forland. At that point, the Air Max 1, Air Max 180 and Air Max 90 all featured Air-Sole units in the forefoot that were encapsulated in foam. As the quest for a fully foamless running sneaker continued, the team made a monumental discovery: a new Air-Sole construction method called blow molding. First used on the Nike Air Max 93, this technique allowed for the creation of Air-Soles in 3-D shapes that didn't depend on air pressure. Now, Air-Soles could be crafted to fit the curvature of the shoe’s forefoot. Taking full advantage of the innovation, the Nike Air Max 95, which consisted of two separate blow-molded Air-Sole units, was the first manifestation of visible air in the forefoot. In 1997, Nike designers and developers cracked the code on how to create a full-length Air-Sole, making a monumental leap forward toward the goal of a fully foamless Air Max. The first step was to construct an interconnected heel and forefoot unit. The next task was to figure out how to hold the molten film long enough to close a full-length 3-D mold around it. Many prototypes and one bullet train later, the Air Max 97 came into existence. After unlocking full-length air, ideas around air seemed endless. Nike began to focus on other forms of cushioning, one of which was Tuned Air. This innovative play on air cushioning first debuted on the 1999 Nike Air Max Plus and used physical structures to augment the stability of Nike Max Air cushioning. The next advancement came with the Air Max 360 in 2006, which finally attained the goal of a foamless shoe — nearly 20 years after the first Air Max. 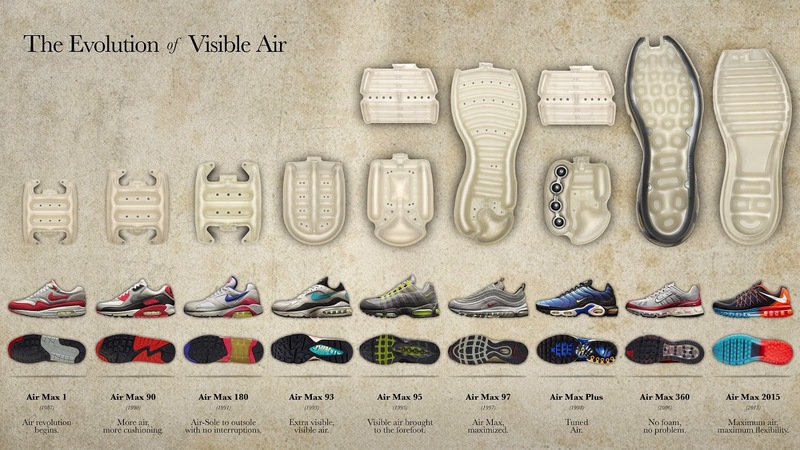 To create the Air Max 360, Forland’s team utilized Caged Air technology instead of foam as the stabilizer. The all-air accomplishment did not mark the end of Air Max evolution. Forland’s team had fulfilled its mission, but they could not resist the question of how to further improve the franchise. Forland and the team shifted focus from eliminating foam to increasing flexibility. Utilizing tubular construction, they built deep flex grooves into the Air-Soles of the Nike Air Max 2015, resulting in the most flexible Max Air cushioning platform ever. After the long journey, Forland learned that innovation doesn't come without risk. Are you a fan of Nike Air Max? 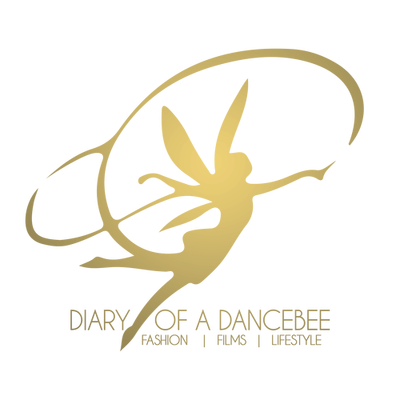 Got an experience to share?